In a press release by the PIB today, it has been announced that The President of India has approved the promulgation of the Specified Bank Notes (Cessation of Liabilities) Ordinance, 2016. 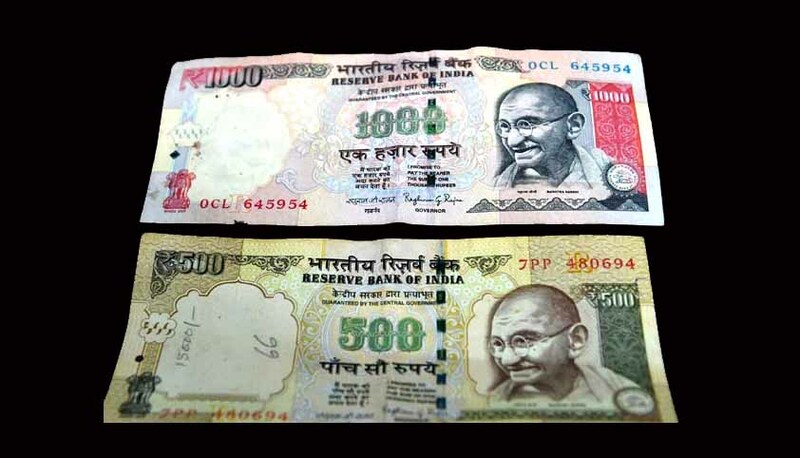 The press release states that this ordinance is a follow-up to the decision taken by the Government of India to demonetize Rs.500 and Rs.1000 in circulation at the time, on November 8 this year. Exchange or deposit of demonetized currency for those citizens who are not residents would be available till June 30, 2017 in order to “allow them adequate time to plan a visit as per their convenience.” Also, this facility has been granted to all Indian citizens who were outside India from 9th November, 2016 to 30th December, 2016 to tender these SBNs at the specified Issue Offices of RBI until 31st March, 2017. Also, at the time of return to India the number and denominations of the SBN will need to be declared to the Customs authorities at the airports and other entry points. Necessary form for such declaration will be given out by the Central Board of Excise and Customs(CBEC). The details of the declaration and statements that are required to be submitted along with the SBNs at the time of deposit in RBI Issue Offices will be separately announced by RBI. Any false declaration will invite a fine of Rs. 50,000 or five times the amount of the face value of the SBN tendered, whichever is higher.